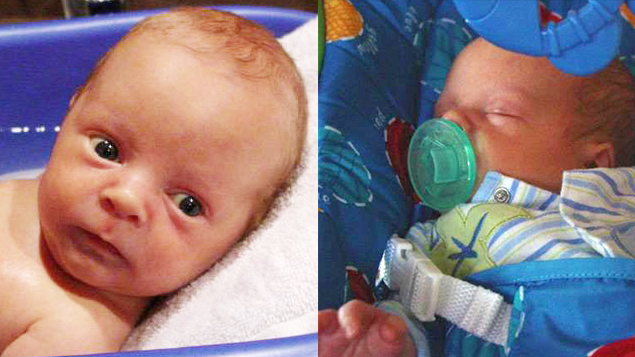 Two month old Alexander is yet another victim of the reckless vaccine industry. 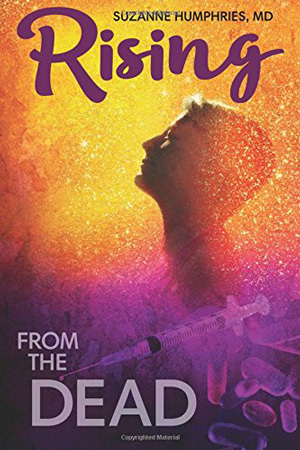 Three and a half days after Alexander’s first set of vaccines he suffered a debilitating seizure that caused cardiorespiratory arrest and irreversible brain damage – with no possible treatment, or ability to survive. The outcome? 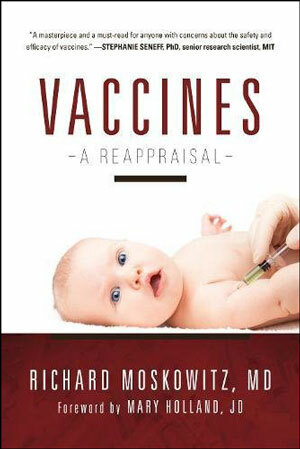 An innocent and HEALTHY infant tragically died as a direct result of vaccination. 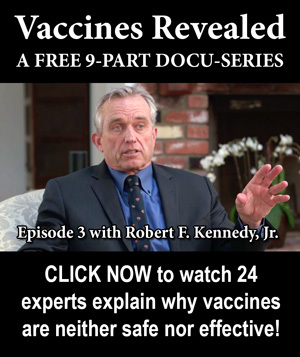 Yet, his doctor denied that vaccines could possibly be the cause of seizures, brain damage and cardiorespiratory arrest – an all too common story told to parents by pediatricians who inject poisonous vaccines into babies for a living. 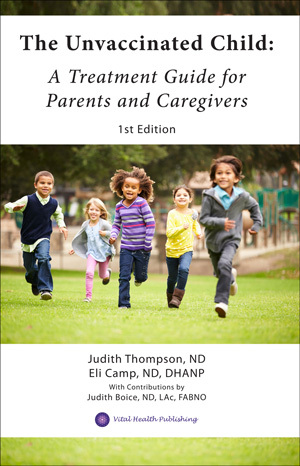 The parents were emotionally crushed and heartbroken, which led them onto their quest for deeper answers. 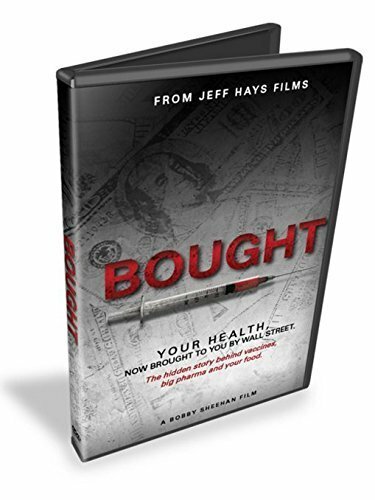 Through an independent autopsy, expert medical and legal testimonies, and years battling the infamous “Vaccine Injury Court” system, their case was proven true and they were awarded $250,000. Since the corporate-owned media fail to provide any news coverage to raise public awareness of the slaughtering and maiming of our nation’s children by vaccination, heartbroken mothers like Jennifer Johnson has despairingly come forward to fill the gaping hole by telling her child’s story and calamitous loss here on this website. 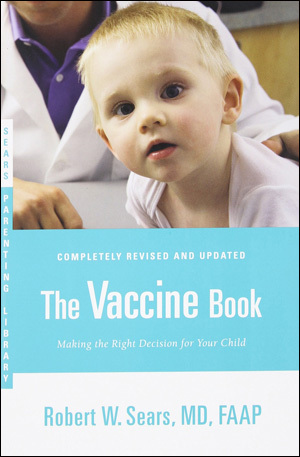 Hopefully other parents will learn the horrid truth about the dismal efficacy of vaccination and the common harshness of adverse reactions, so more informed decisions can be made. “My son, Alexander, suffered a seizure and cardiac arrest on April 29, 2005, three and a half days after receiving his first set of vaccines. The vaccines he received were the DTaP, HiB and Hepatitis B combo (Comvax), inactivated polio, and Prevnar. He coded, but was revived and placed on life support, however, the damage to his brain was catastrophic. After 12 days in the Pediatric Intensive Care Unit (PICU), and two independent determinations of brain death, we removed life support on May 11, 2005. He was only 12 weeks old. He was born on February 17, 2005 and was a healthy little boy. Despite that, he died as a result of seizure and encephalopathy that resulted from his two-month vaccinations on April 25, 2005. The day of his vaccines, he screamed for hours after receiving them. It was very disturbing and haunts me to this day. His face was beet red as he screamed and there was nothing I could do to calm him. Finally, he slept from sheer exhaustion. Sadly, we gave him Tylenol before going to the well-visit per recommendations from the pediatrician. From what I know now, this only made things worse for him. The autopsy did not find anything wrong with him. I personally spoke with the medical examiner who performed the autopsy. I also spoke with one of the doctors who did a consult on him while he was in the Pediatric Intensive Care Unit (PICU). The doctor told me that the metabolic changes they saw were from the lack of oxygen to his brain, not from an underlying condition. The PICU doctors tried to suggest he must have had some sort of metabolic condition and that it was not related to vaccines. One doctor from the PICU did eventually admit that vaccines do cause adverse reactions and seemed genuinely upset by what happened to my son. The consult done while he was in the pediatric ICU, was by a doctor who specialized in metabolic and genetic pediatric cases. He did not find an underlying condition as they tried to get me to believe. I contacted this specialist after I found out I was pregnant. He told me doctors always say it’s metabolic when they either don’t know, or in my case, didn’t want to say. 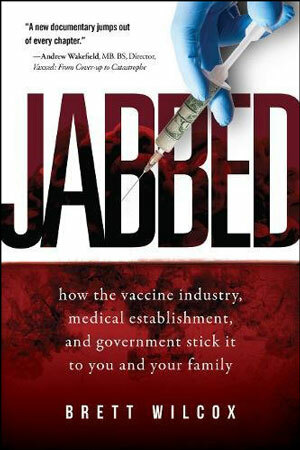 He also said he had seen vaccine adverse reactions and felt that was what happened to Alexander. Terrified about having another baby, I wanted some reassurance. I also spoke with the medical examiner again who also told me she did not find anything wrong with Alexander. 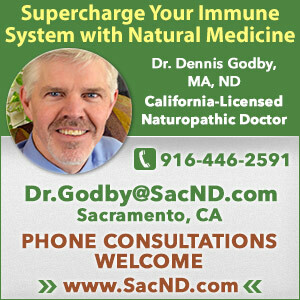 In 2007, I filed a petition through the National Vaccine Injury Court Program (VICP). We had a telephonic status conference initially in 2007 where the court found that we met the prima facie burden [evidence, burden of proof to move forward] – which was a small victory in and of it self. Because Alexander had the seizure at three and a half days after the vaccines, not three days within the administration of the vaccines per the table of compensable injuries, we had to go testify in Washington, D.C., as well as hire an expert for our case. A hearing was scheduled in 2008 for my husband and me to testify in D.C. It was a very difficult day for us both. After the experts for both sides rendered their opinions, we went back to D.C. in 2009 for a final hearing. It was basically a battle of the experts. Another very difficult day to say the least listening to people discuss your child in such a clinical fashion. The Vaccine Court ruled ten months after our final hearing, and ultimately our Special Master decided that the DTaP vaccine caused his death. We were awarded the statutory maximum amount of $250,000 through the Vaccine Injury Compensation Program (VICP). It was a feeling of both vindication for all who told me vaccines had nothing to do with his death (when I knew for sure they did), and also heartache knowing that this happens to healthy children, and our government and Big Pharma get away with murder. Infuriating that those truly responsible cannot be held liable for what they did to my son and so many others. Had Jennifer’s doctor informed her of the risks of all the vaccines her son would be given at that office visit, especially the DTaP vaccine with risks including severe injury, brain damage, and death, perhaps Alexander would still be alive today. Unfortunately, this a pattern of an infant death story we are all too familiar hearing from friends, families, acquaintances, and from thousands in online vaccine injury/death forums and support groups. Catastrophic stories like Alexander’s are a devastating fixture in vaccine awareness, education, and advocacy news feeds worldwide. Healthy infants with no existing health issues, “spontaneously” experience encephalopathy (brain swelling), seizures, and cardiorespiratory arrest after being injected with multiple vaccines and it’s not the vaccines? Welcome to the Twilight Zone. This is crazy-making. Ludicrous. Maddening. Insane. 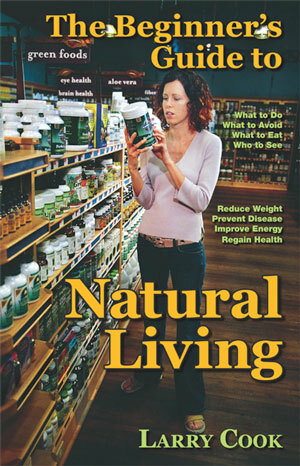 Our children are being forcefully subjected to the insane practices of the allopathic medical industry. Children are continually being injected with known neurotoxins, carcinogens, immune destroyers, foreign DNA, animal cell proteins, and many more toxic elements in this chemically formulated poison cocktail that has not been tested for safety in the combinations given. 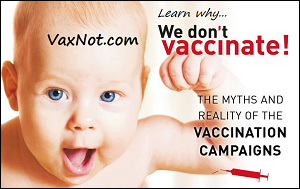 Parents are often ridiculed, shamed, and mistakenly told there is no connection to the vaccines or it’s coincidental and negative effects and death are rare. 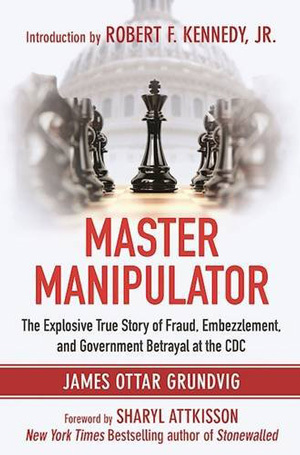 Or worse, they are gaslighted, and their own sanity, memory, and perception, is questioned by authorities, including doctors and public health agencies in a manipulative effort to maintain their status quo. The medical industry continues to push their vaccine agenda when they are absolutely aware of this damaging pattern and abusive cycle. 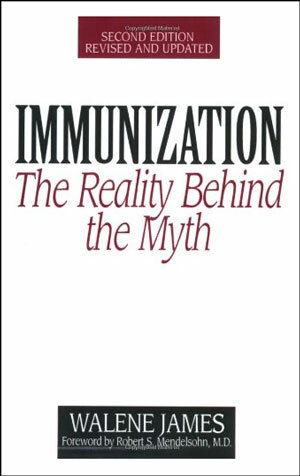 Meanwhile, hundreds of published research studies in well-respected medical journals provide concrete evidence about the dangers of vaccines. Acute encephalopathy in infants is a severe adverse vaccine reaction as published studies in medical journals indicate. 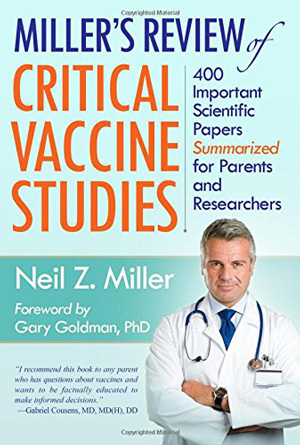 Information on the Center for Disease Control’s (CDC’s) own website references the findings and associations found in the National Childhood Encephalopathy Study (NCES) that analyzed severe acute encephalopathy within seven days of vaccination. Yet doctors continue executing the same recommendations and enthusiastically jump on board when the CDC adds new doses to the already extensive and unnecessary list of childhood vaccines. (72 doses of 16 vaccines are on the current 2018 childhood vaccination schedule. 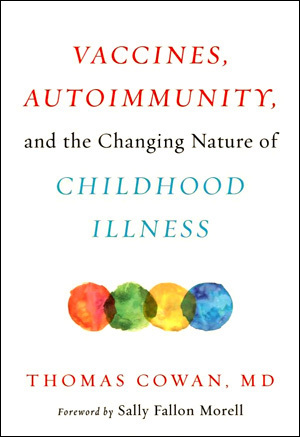 Maybe if the vaccine manufacturers and doctors were not immune to being sued and they were actually held accountable for their poisonous faulty products, perhaps the millions of families negatively affected by horrendous vaccine injuries, would not have to drag themselves through the notorious vaccine court system where only a small percentage of cases get compensated for their tragic losses. Reporting adverse reactions, vaccine injuries, and sharing personal stories is critical. 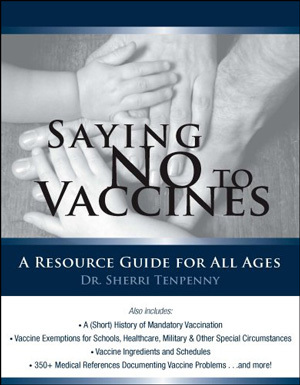 Respect for parents’ and caregivers’ observations, their testimonials, and accounts of their harrowing stories must be heard to continue to raise awareness, shift the public opinion, educate others, and honor those children who have died and have been injured by vaccines. 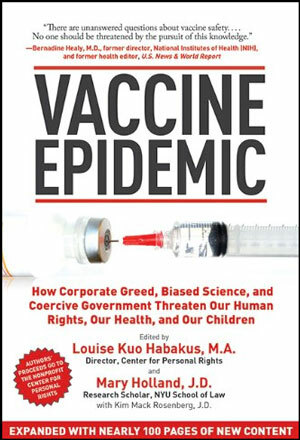 All of the cases tried and won in federal court have proved that the vaccine injuries and deaths were a direct result of the administered vaccines. 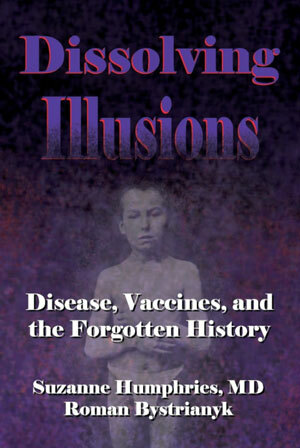 The undeniable proof that vaccines can cause severe injury, bodily damage, and death, is embedded in these documents – hidden in plain sight, and deeply found in the memories and hearts of all the families touched by these tragic losses. May Alexander’s family find comfort and solace in knowing that his story will make a difference! Rest in peace dear angel, (Alexander Johnson, 2/17/05 – 5/11/05).